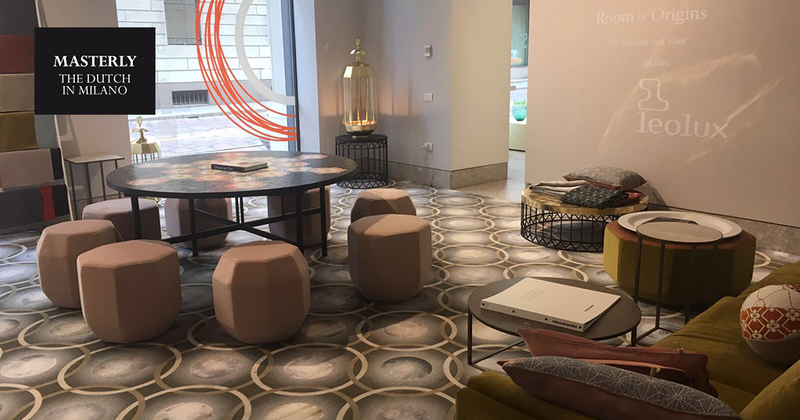 For over eighty years, Leolux has represented craftsmanship, experience and innovation. But we are always looking towards the future too. So what will our interior look like then? And how can we respond now? One way is to bundle our expertise with that of international top designers. Like Edward van Vliet, for example. In this partnership, two worlds come together. You can see how that happens in the following video. 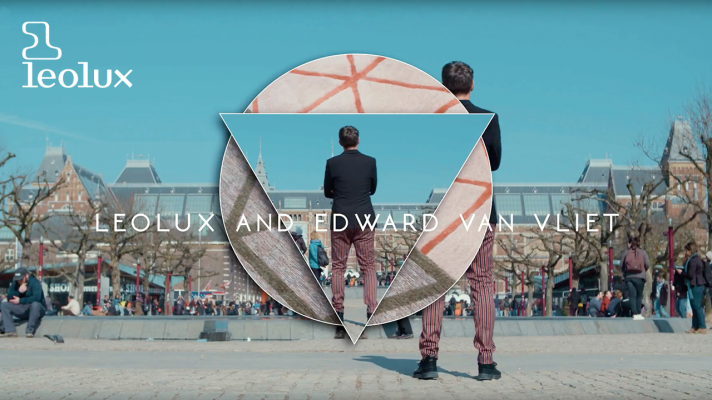 Of course you can expect much more from the combination of the worlds of Leolux and Edward van Vliet in the coming years. There are currently no comments for this blog entry.